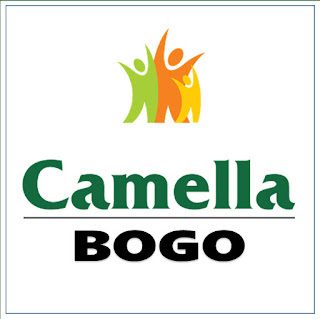 City of Bogo: Bogo, a new City??? Bogo has taken a big leap in terms of development right after it became a City last July 2007. However, due to the League of Cities of the Philippines' protest against 16 newly created cities all over the nation, and with the Supreme Court's decision in favor of the league, Bogo now is in danger of being reverted to a Municipality. If this happens, a lot of people will be sacrificed, a lot of ongoing developments will be hampered. Most of all, we, BOGOHANONS will be deprived of the chance to prosper and see the fulfillment of our dreams. So mga Bogohanon, ato na ba lang diay pasagdan kini nga mahitabo? Dili lang ba kita magpakabana mahitungod niini? Pasagdan na ba lang nato ang atong pinalanggang BOGO nga maingun niini?